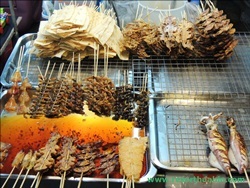 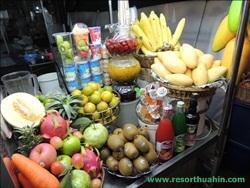 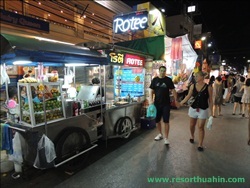 Hua Hin Night Market place shopping, food and beverages. 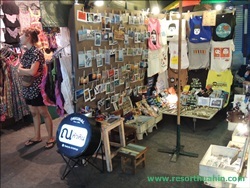 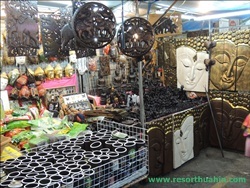 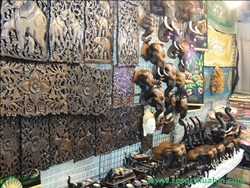 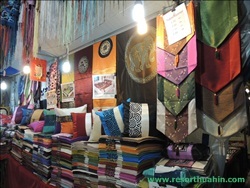 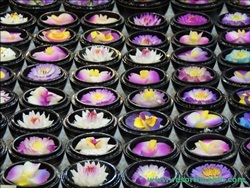 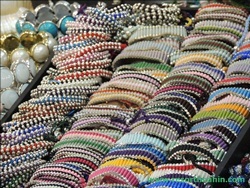 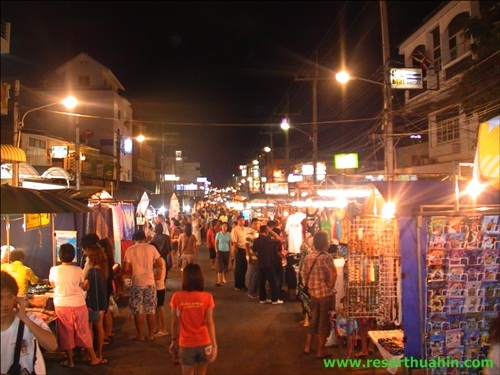 Hua Hin Night Market is a tourist attraction of the city. 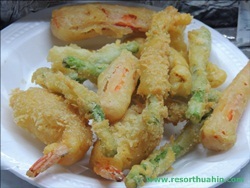 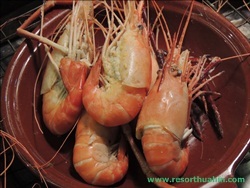 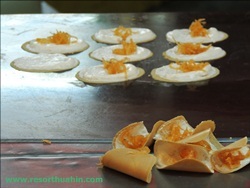 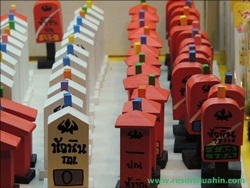 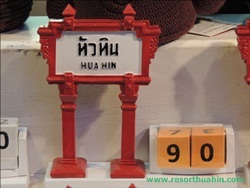 And attractions where people come Hua Hin thinking and traveling. 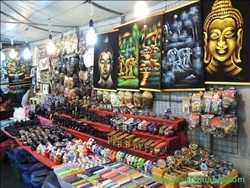 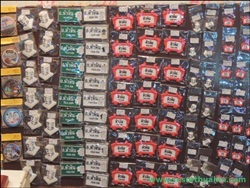 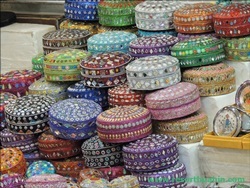 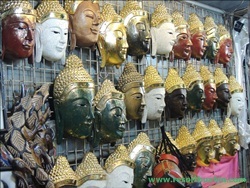 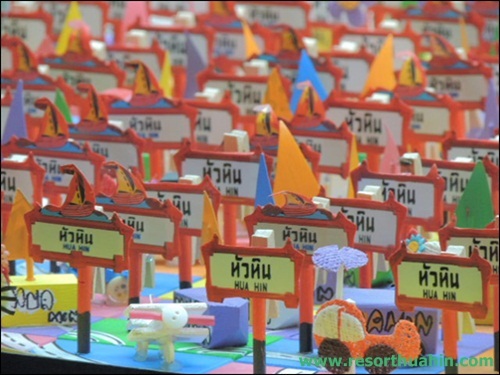 Because it is the best-Known attractions is well known both Thais and foreigners. 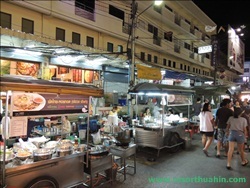 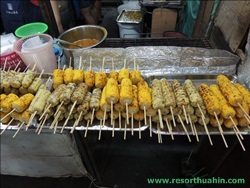 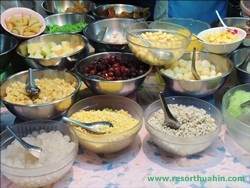 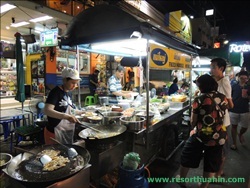 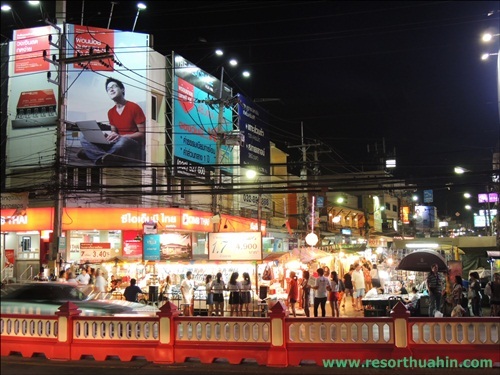 Hua Hin night market is located on Dechanuchit road (Hua Hin Soi 72) here is a walking street of the city. 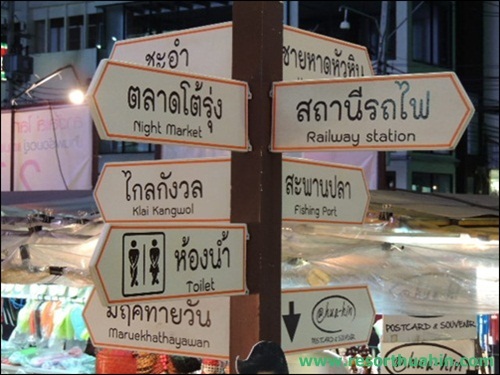 While the regular intervals is a route. 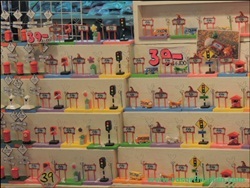 But in the evening of every day from the time 4PM. 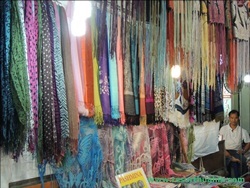 The merchants will come together to open a shop on the street until midnight.